How to Choose the Best Web Hosting Services? Digitization in every major industry has taken web business to new heights. Every website needs hosting service that allows the website to be accessible via internet. There are several companies for web hosting that offer space in the form of an owned server or on lease. 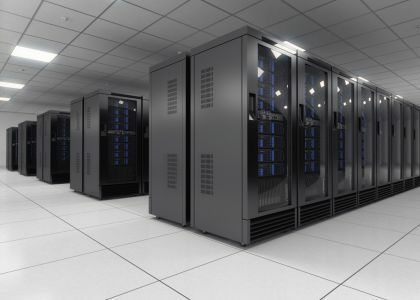 These companies also provide services like data center space. Various leading companies for web hosting en Mexico are offering their services but choosing the best is crucial. Generally, these companies offer various packages for web hosting plans which may categorize according to the different services and facilities provided to a client. The most important features of a good web hosting service are the reliability and up time which is crucial parameters to check the performance. Reliability is the measure of a service which can be defined as the capability of service to be available whenever website gets accessed. It is important to offer a reliable service which makes a website accessible and reachable via internet. Other important features are backup services, customer support services, efficient scalability, and sufficient up-time. These attributes are important from a client point of view so that they can enjoy full value for money. Hosting companies offer different packages for different types of businesses. There are also packages according to time of service like monthly, six months, and annual. Every small business needs websites, to grow, to enhance its service and to be popularized. These web hosting companies offer affordable and efficient services. One should look for the service provider who gives guarantee for their service and provides excellent customer support. Web hosting is like backbone of your website and your business, so if it is weak it can directly affect your business so it’s better to choose a web host firm wisely.